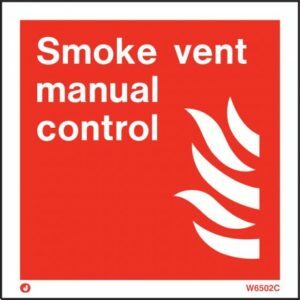 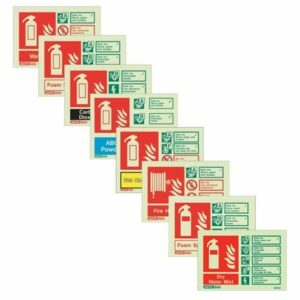 All types of Safety Signs whether Fire Safety or Health & Safety are a vital part of your Risk Assessments and Fire Safety Strategy. 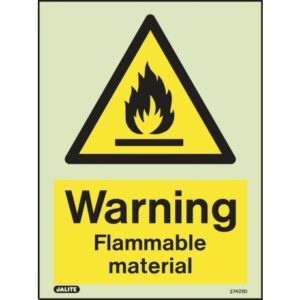 There are so many types of signs for different events so it is always best to determine what is needed by a fully trained risk assessor before investing in fitting them. 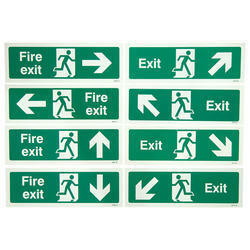 We will add new signs every week once we have negotiated great prices for you. 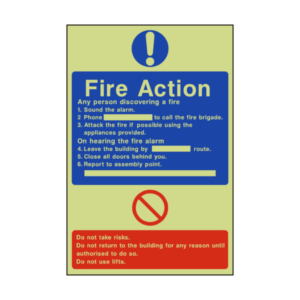 If you cannot see a sign you require or need a different size then let us know as we can manufacture some signs to order depending on the type and the regulations.